Full version of library on github. 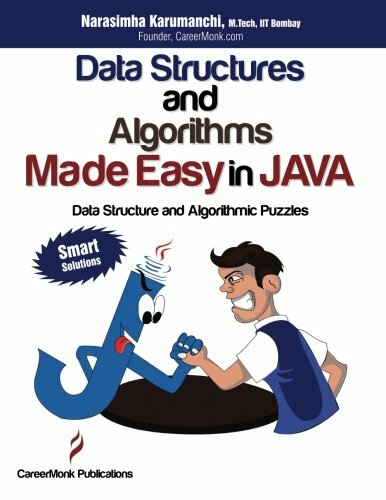 Clean and readable Java implementation for popular algorithms like sorting, searching and many more written by github user jeandersonbc. Other: Fast implementation of power function, maximum sum sub-array, inversions.